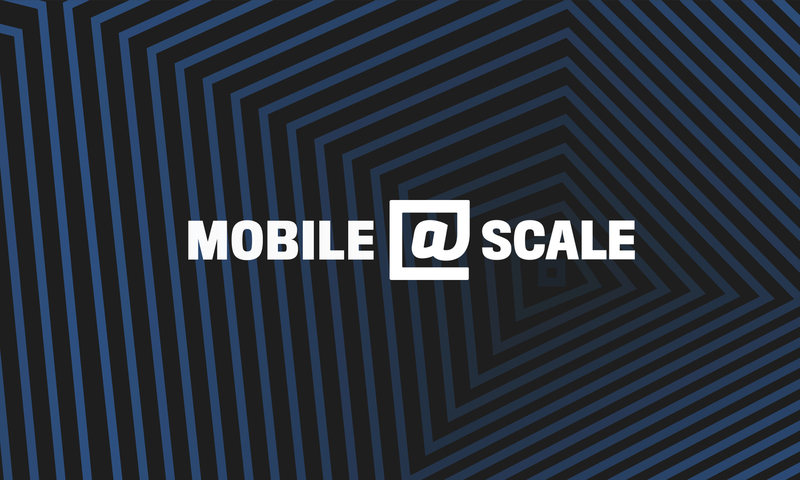 Last week we capped off another year of @Scale events with Mobile@Scale 2017 in Boston. @Scale is an invitation-only technical conference focused on bringing people together to openly discuss the challenges of building software that serve millions or even billions of people. We were excited to host the event as part of Boston’s HUBweek technology festival. We welcomed almost 300 engineers from the Boston area to discuss different approaches to scaling mobile products and services, with speakers from Facebook, Google, Hopper, Instagram, Raizlabs, Runkeeper, TripAdvisor, Vesper, Wayfair, and WhatsApp. Many thanks to all the speakers who presented and to everyone who attended. We look forward to hearing new insights from Boston’s engineers at future events. In the meantime, check out the videos and talk descriptions from last week’s event below. Rich co-founded Android has been at Google since they acquired Android almost 12 years ago. He shares insights into the history of Android and the possible direction of technology trends stimulated by the mobile revolution. Silky offers an overview on how WhatsApp leverages Facebook’s infrastructure to serve its users. 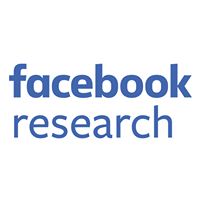 She touches on how the WhatsApp media service continues to maintain privacy and high service reliability while migrating to Facebook’s data centers, intelligently serving data from Edge POPs and offnet caches (ISP level) from around the world. Greg discusses what it takes to build world-class products from design, development, and product management standpoints. He talks about how to push beyond features to support people and their habits, as well as how great products shape business models. Benjamin introduces the work of the Facebook UI Foundation team, which develops UI rendering infrastructure for common surfaces in the Facebook app. He talks through how teams completed the migration of the Facebook Android News Feed codebase to background rendering in a scalable, safe, and performant manner utilizing two open source libraries – Litho, a declarative UI framework, and Infer, an analyzer which automatically finds concurrency and other bugs. He shares some of the issues the teams encountered, performance results, and how Android engineers can use these libraries in their own apps. Jake shares how Google scales analytics for many apps on nearly every device on the planet to make it easy for any developer to assess the health of their mobile application with Fabric, a real-time analytics tool that supports billions of devices. He shares details on their mobile SDK and techniques they use to ensure mobile applications avoid DDOSing the internet. He also talks about how their real-time processing pipeline aggregates data from billions of devices in real time without impacting accuracy. Finally, he discusses their experiences with a lambda-architecture and their use of probabilistic data structures. Runkeeper’s Joe Bondi and Steve Huff walk us through their journey of scaling the Runkeeper mobile app and backend platform, while sharing key lessons learned and some of the techniques and technology used to develop and deliver Runkeeper’s services and features in a fast-moving and highly competitive industry. Instagram engineer Lola Priego walks listeners through the main technical and performance challenges of Instagram’s implementation of background data prefetching, a strategy towards decoupling app usability from network availability, that minimizes cellular data usage and significantly increases perceived app speed. 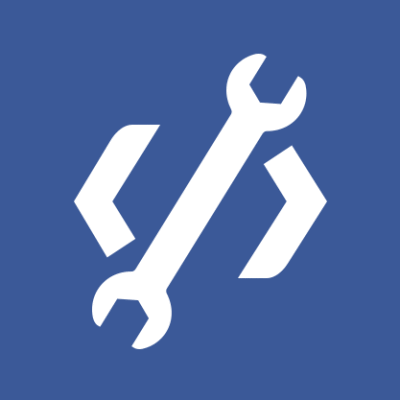 Jean covers the development process of Android engineers at Facebook and shares some of the tools and infrastructure that Facebook engineers use to ship fast and often. In one of the conference’s few hardware talks, Craig walks participants through how piezoelectric material enables zero power voice recognition on Vesper’s microphones and shares processes they’ve adopted for scaling development and production of these microphones to huge volumes (100s of millions). Mike and Rebecca share the technology challenges that emerged as they scaled Recommendations — a Facebook product that empowers people to ask their friends and groups for things to do, places to eat, and professional services — and their approaches to solving these challenges. In their presentation, TripAdvisor’s Jay and Nate share insight into how they instrumented the app to find speed bottlenecks, re-architected it with performance in mind, and proactively kept performance from regressing. Kunal, Abhishek, and Brennan share insights into their process for reducing battery consumption by the Facebook family of applications on both Android and iOS including: the main causes of battery drain (everything from radio wake-ups to invisible animations), instrumenting and modeling battery drain (without relying on the OS reported battery level), and general best practices for reducing battery consumption by an app. Hopper Co-founder & CTO Joost Ouwerkerk closes the conference with insight into how Hopper has developed an app to empower consumers with mobile technology and big data analytics for air travel, an industry whose systems came of age more than 50 years ago.